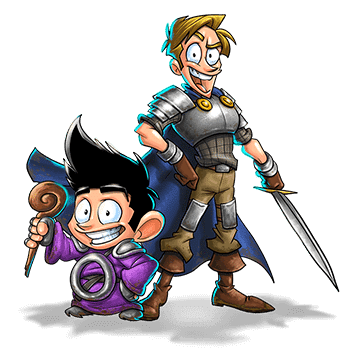 With the HTML5 version, you can now play the award-winning role-playing game Shakes And Fidget cross-platform in web browser on desktop and mobile devices. Join more than 50 million players worldwide in this fun fantasy satire and try to reach the top in the Hall of Fame! Create a hero and start your journey in the tavern where you can take on various quests to earn coins, experience and fancy equipment. Level up your character and send them in the PvP arena to fight against other players for honor and gold. If you have tasted blood and want to fight more, build your own fortress and attack your enemies. If you rather want to socialize than battle, simply join a guild to become stronger, find better gear and maybe even new friends. Brave adventurers can also explore creepy dungeons to discover epic loot and scary demons. Do you have what it takes to become the strongest hero? Shakes & Fidget - Find Shakes & Fidget in our vast HTML5 games catalogue. Only the best and newest HTML5 games for all audiences. Guaranteed success with Famobi.